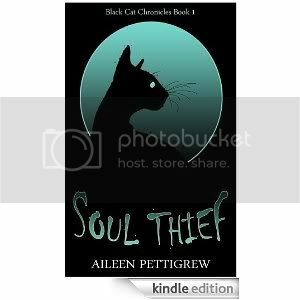 Black Cat Chronicles : Soul Thief is now available on Amazon. I am thrilled and feeling poignant at the same time – utterly delighted that I made it this far, now for the hard part. 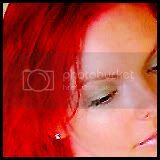 And then to get on with the next one! I am thoroughly exhausted from a long week at work (is it Saturday yet?) so the excitement has not fully sunk in yet, but I am delighted. Terrific, such an accomplishment. LOve the cover. Well done. A great achievment!